That will never work !! 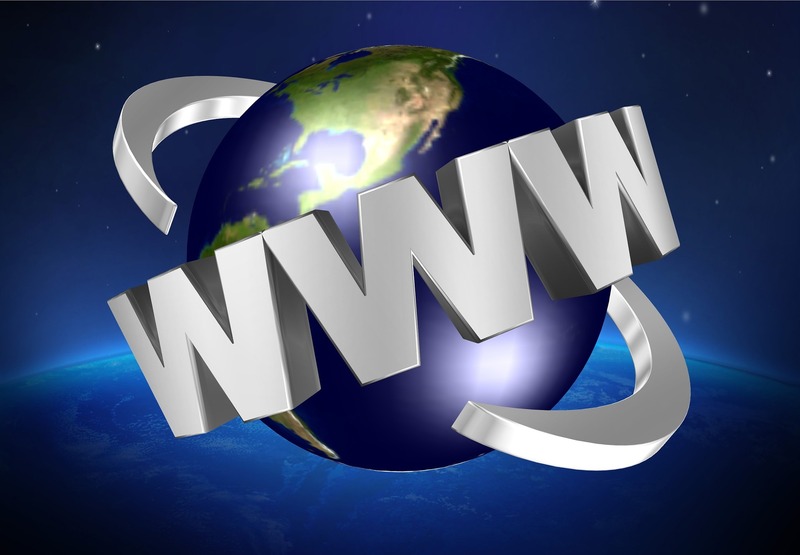 With more than seven in ten internet users having a social media profile and two thirds of adults, with a profile, using a social media site more than once a day (OFCOM 2016 ) it could be argued that social media is becoming the default way to communicate. Particularly when I think of my teenagers social media is such a normal way for them to talk and communicate with others. So why are nurses reticent about using this communication tool to communicate with the people we care for? The NMC Social Media Guidance does not discount engaging with patients on social media it quite rightly mentions confidentiality and not using social media to build or pursue relationships with patients, which gives us some scope to embrace the power of social media to engage with the people we care for. There are obstacles to overcome – privacy ? – confidentiality ? 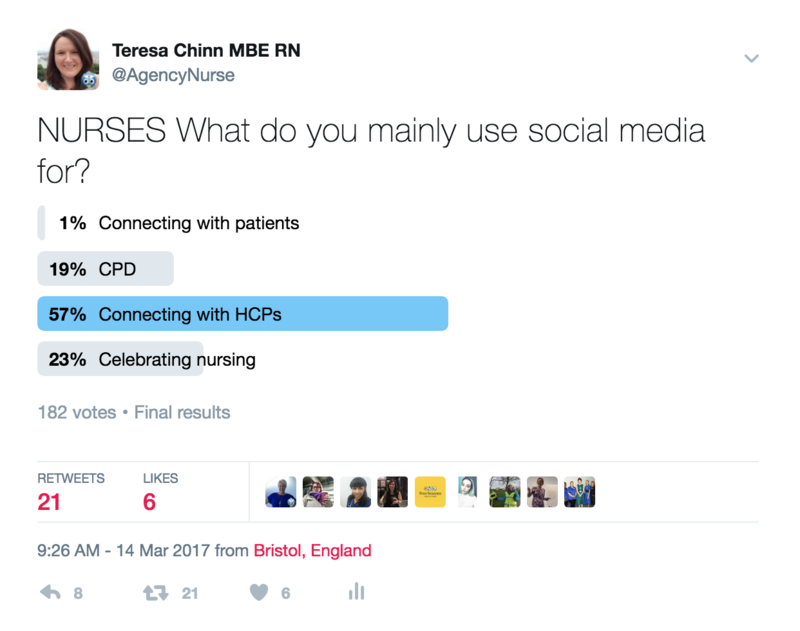 – do the people we care for want to engage with nurses in this way ? 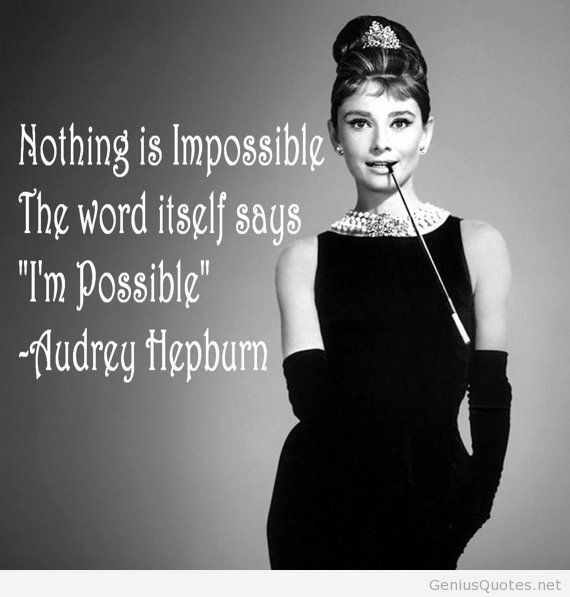 – to name a few … but surely the possibilities are there if we dare to think a little differently? Can we really write off social media as a means of communicating with the people we care for? I’m not sure that we can. 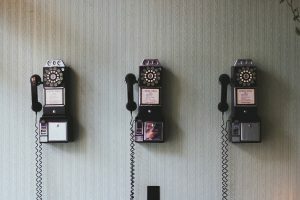 I think that even though there are challenges with communicating in social media spaces as nurses we will overcome them, we will evolve and the technology will evolve to find a way that works… as this is how people want to communicate. 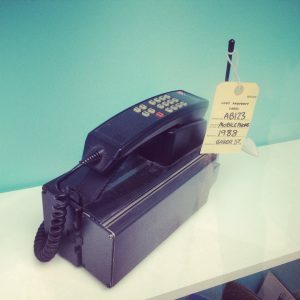 1876: “This ‘telephone’ has too many shortcomings to be seriously considered as a means of communication.” – William Orton (President of Western Union) – errrrmmmm the telephone is pretty much the basis for modern communication. If we look at healthcare alone … how many times do you use the telephone during your working day? What about NHS 111 ? Teleconferencing? Telephone consultations? 1981: “Cellular phones will absolutely not replace local wire systems.” — Marty Cooper, inventor. – just take two seconds to appreciate the proximity of you mobile phone. I bet it’s within hands reach. Of course without advances in mobile communication community nursing and mobile working would be so much more challenging! 1995: “I predict the Internet will soon go spectacularly supernova and in 1996 catastrophically collapse.” — Robert Metcalfe, founder of 3Com. – yep!! someone actually said this!! If i have all the time in the world i bet i couldn’t list what the internet has done for health – online journals, NHS Choices, sharing of information, blogs, videos … ahem … SOCIAL MEDIA!! So in 10 years time when we are tweeting our virtual GP, Facebooking our midwife or have a Instagram outpatients appointment will we look back and say how daft we were to think that we would never be able to communicate with the people we care for through social media? Well I don’t have a crystal ball so I am not entirely sure … however I do know that without exploring the possibilities we will never realise the potential. Great post, love the question and I agree we should talk about this. How would I want to communicate with my health care provider? Facebook group and events? So many possibilities and I’m an oldie who doesn’t use that many platforms.